Not everyone's willing to shell out $399 for a video iPod—they're just not that into music. 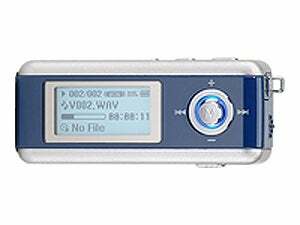 For those readers, CNET's compiled a list of their top 10 favorite MP3 players under $100. Most of these have itty-bitty screens with only 512MB of RAM to back it up, save for the Sansa m250 with 2GB. Notably absent is the iPod Shuffle. Probably due to the lack of screen.